The Canarian Association of Startups, Technological-based companies and Business Angels (EMERGE) leads the Protoatlantic Accelerator Program. It contributes in the design of the acceleration program and plays an important role in the recruitment tasks to attract the most promising ideas in the marine and maritime sector in order to promote and create an innovation ecosystem in the Canary Islands. The ProtoAtlantic Accelerator program is comprised of three phases: (1) a boot camp, (2) a Mentorship Program and (3) a Demo Day. EMERGE will help to identify and decide the master workshop topics (boot-camp) for individuals and entrepreneurs to improve the development of their idea. These workshops will be carried out by top-rated experts who will provide specific training to innovators on how to reach successfully the market from the know-how and capacities/ideas of the entrepreneurs and their teams. 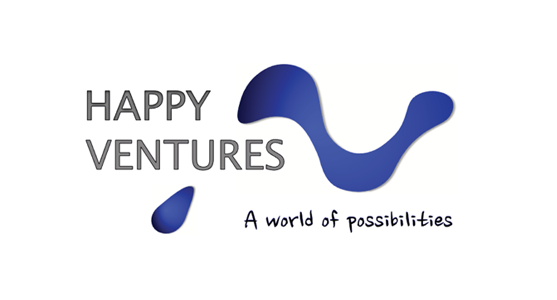 Moreover, other actions like hackathons will be carried out in several locations across the participant regions to implement the development of innovative projects related with the blue economy, where doers must solve challenges related with the blue growth. EMERGE is also responsible for the mentorship-program during which startups will be supported by mentors in the maritime industry. Companies will have a one to one with their assigned mentor (can also be an investor) every week. At the end of the Protoatlantic Accelerator Program, a demo-Day will be organized in the Canary Islands to select 6 start-ups to be prototyped. 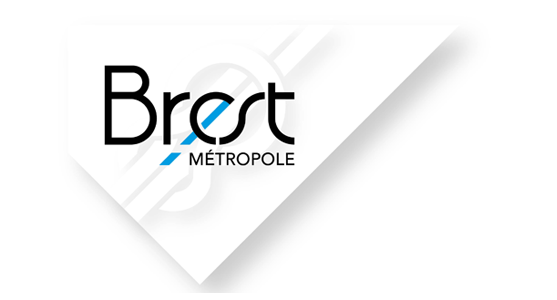 Beyond this, EMERGE will contribute to the project management, communication, dissemination activities and reports, besides our participation and/or collaboration with the regions involved in Protoatlantic. EMERGE adds value with its expertise in the marine sector, its co-working space in Marine Park and its knowledge on prototyping. The Canarian Association of Startups, Technological-based companies and Business Angels (EMERGE) is a non-profit organization based on economic development and entrepreneur-support. It has made its mission to support the startups and innovation ecosystem at the local and regional level in the Canary Islands. EMERGE has a central position in a vibrant and growing network that connects entrepreneurs, startups, big corporations, universities, research and technology centres, investors or policymakers. 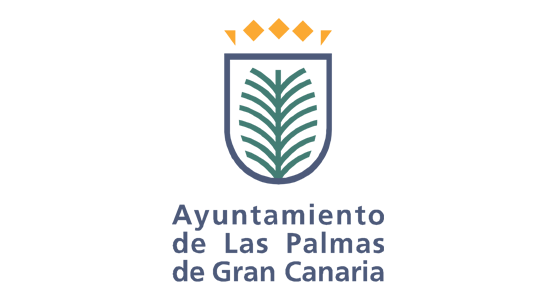 It is supported by the Government of the Canary Islands, the City Council of Las Palmas de Gran Canaria, and Cajasiete, a regional financial institution. EMERGE runs two co-working collaborative places for innovators: Palet Express-Cajasiete and Marine Park, the latter is focused on marine and maritime technologies. The commitment for research, development and innovation of our associates and entrepreneurs has led to gain access to more than 40 per cent of the funded regional budget funded by the government for R&D (AETIC, 2018). Despite being actively involved in a broad scope of activities and programs related to training, education and business, EMERGE focuses on the ability of individuals and firms to foster creativity and innovation as critical elements that provide the basis for the successful development of the knowledge-based economy across the region. Within this framework, EMERGE is a member of the Blue Economy Working Group driven by the Canary Island Government Research, Innovation and Information Society Agency (ACIISI). The Canary Islands are an archipelago and autonomous region of Spain located in the Atlantic Ocean, south-west of Spain and north-west of Africa. Tourism is the main socio-economic engine for regional growth. However, economic diversification and modernization is a need. With these regards, the blue economy is one of the priority sectors of the Canary Island Smart Specialization Strategy (RIS3). On the one side, these islands enjoy excellent natural conditions for the development of marine aquaculture, offshore ocean energies or seawater desalination. On the other, maritime transport is a key factor for the economic and social development in the Canary Islands. Large oceanic routes between Europe and Africa, as well as the routes to the ports of Central America and South America pass through the Canary Island’s waters. The Canary Islands, for its insular fragmentation, depends on maritime transport for its communications, both outside and among the islands. 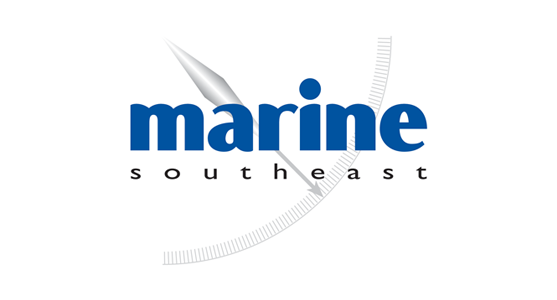 According to the Maritime Cluster 2013-2016 Strategic Plan, the growth potentials of this activity for the next years seems to be positive. The main objective of this plan is to transform Canaries into the logistic centre and the distributor in the Mid-Atlantic. Consequently, ports are a key infrastructure in terms of economic and social development. Strengths such as a) natural offshore platforms; b) high and internationally recognized R&D skills and expertise in marine and maritime sciences and technologies; c) easily access to strongly qualified personnel in engineering and other marine and maritime-related sciences; or d) growing Industry of knowledge and tech-based companies in the marine and maritime sector; lead to enormous opportunities for entrepreneurs or big corporations. With this regard, several strategies focused on R&D and innovation, new infrastructures (Canarian Oceanic Platform PLOCAN), public-private partnerships, and the development of human capacities are being implemented in order to take advantage of these opportunities. Within this context, Protoatlantic is a sophisticated instrument to support entrepreneurs to develop their ideas and to foster an open and competitive ecosystem connected to international networks of science and technology, knowledge, investment or innovation.